« Golden Emu Oil (100ml) Single Special Price On Sale! 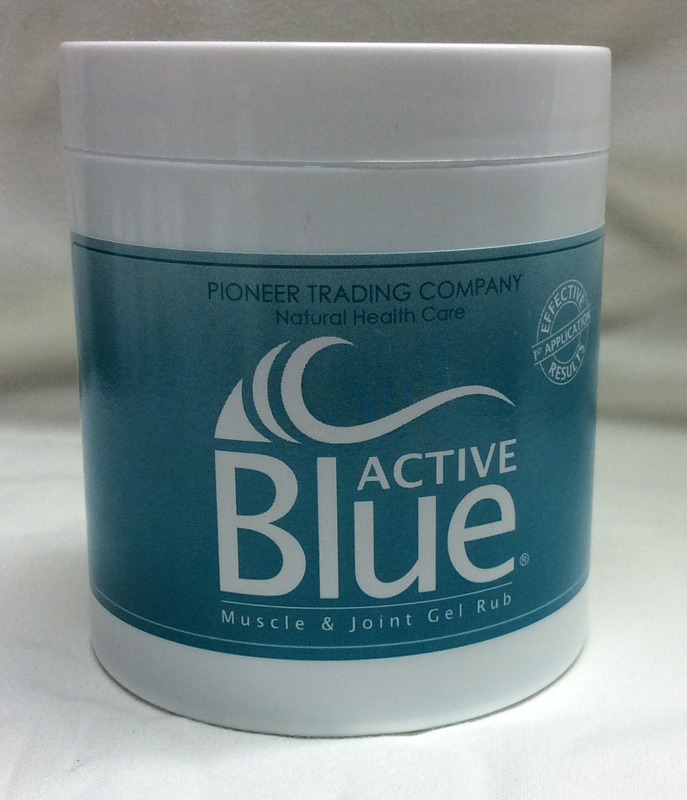 A combination of some of nature's most effective ingredients that creates a powerful dual action muscle and joint rub; it instantly cools the affected area on application, whilst soothing for hours. 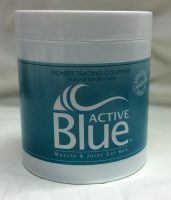 Suitable for use after any kind of physical exercise; included in the gel are: Golden Emu Oil, famed for its powerful properties Glucosmaine Sulphate, helps maintain healthy joints Aloe Vera, one of the most popular natural remedies MSM, a natural source of sulphur which is needed for healthy joints, ligaments and tendons Willow bark nature's aspirin.